Vodafone had some pretty notable issues with its network five years ago, and they’ve done an awful lot of work to claw back their standing, customers and revenue since then. Many of us would probably agree that they’ve done a rather good job of this, delivering a network that many consider to be better than those of Telstra and Optus (of course, this is all subjective). However, the news is good for Vodafone in another respect today, with Vodafone Group (Vodafone Australia’s half owner) confirming that the company has “continued its good recovery, returning to local currency service revenue growth in Q4 as a result of improving trends in both customer numbers and ARPU [average revenue per user], supported by significant network enhancements”. It’s not a huge change, but in very simple terms, in the first quarter of 2015, Vodafone’s revenue growth was at 1%, compared to a decline of 1.3% in the last quarter of 2014. Vodafone reports its Australian arm as having added 14,000 new customers (factoring in those leaving, that’s 14,000 extra users on its network), and its revenue (per user) was up 0.9%. Much of this growth has been attributed to the success and popularity of Vodafone’s Red plans. Vodafone’s growth might be dwarfed by that of Optus and Telstra, which report an (average) increase of 42,000 new customers in the first three months of this year, while Telstra has added something in the realm of about 366,000 new customers in the latter half of 2014. 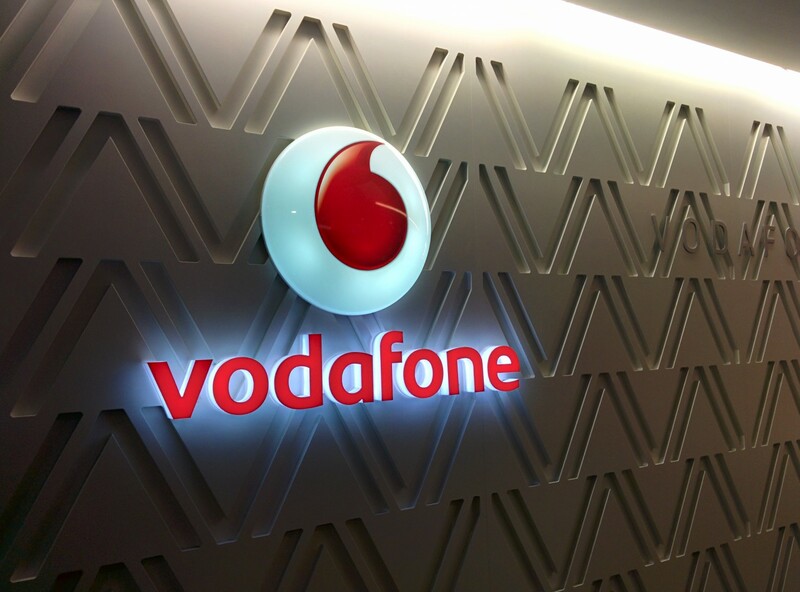 Vodafone has also announced that it will be expanding into 30 new retail stores in the first half of 2015. Vodafone have attributed much of their growth to their strong mobile network, innovative products and excellent customer service. We can’t disagree there. I’ve been on Vodafone for the last 12 months and they’ve been really, really good. Is there any indication when/if Vodafone will wholesale their 4G network?